​​​​​ DALLAS - The CBS Radio Tower near Uptown and Turtle Creek Blvd. has quietly traded hands between two Dallas-based real estate investors. 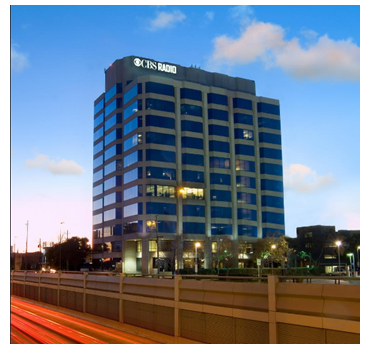 Westdale Real Estate has acquired the 12-story, 177,075-sf office tower at 4131 North Central Expressway from Gaedeke Group. The North Central Expressway office building is valued at $18.5 million, according to the Dallas Central Appraisal District. ​​​Top of the knowledge tower! Check out Office​ in Dallas-Fort Worth Market Research​.